Simple text and beautiful artwork help toddlers understand God's world and key Bible topics. Using images that ages 0 to 4 are sure to identify with, Always Near Me helps children understand God's omnipresence. Based on Psalm 139. Always Near Me by Poole, Susie was published by B&H Kids in July 2017 and is our 1018th best seller. 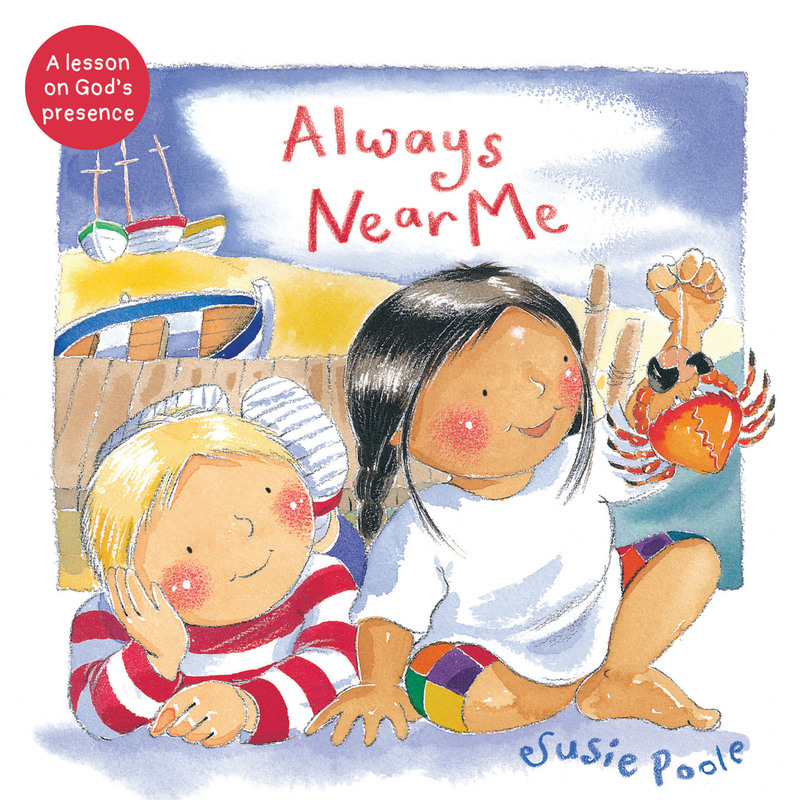 The ISBN for Always Near Me is 9781462745159. Be the first to review Always Near Me! Got a question? No problem! Just click here to ask us about Always Near Me.